This past week saw two big developer conferences unload several boxes of announcements, as Google I/O and Microsoft Build fought for media attention like Godzilla vs. Gamera. El Kaiser and J.D. 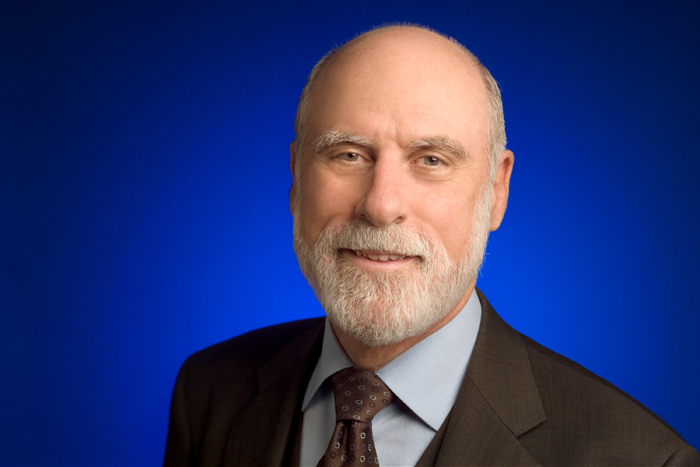 discuss the ramped-up interest in artificial intelligence coming out of both conferences, along with other headlines from around the technosphere. J.D. also offers suggestions for dealing with an excess of emoji, and previews new characters under consideration by the Unicode Consortium. Come sit a spell and join us for Episode 272! Things got loud last week down in Dallas, but it wasn’t just at a Mavericks game as hackers managed to set off every public-safety alarm in the city and freak out a lot of people. Meanwhile, a Russian spam king got collared, a new version of Windows 10 rolled out and Google confronted accusations about a gender pay gap at the company. This week’s episode also features the welcome return of journalist Laura M. Holson to the Pop Tech Jam recording table as she offers insight on her recent story about John Dean, the White House counsel back in Richard Nixon’s Watergate days — and a discussion on how some things never change. Google has also been doing some software updates this week as well. The company updated the iOS version of its Google Photos app to include a feature that turns iPhone Live Photos taken on a 6s or later into animated GIFs that can be shared more widely. 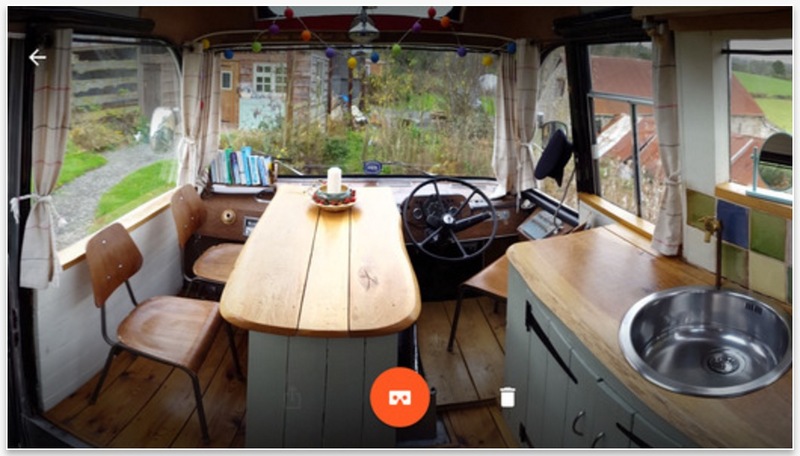 And there’s also a new iOS version of the Google Cardboard Camera app for taking 3D 360-degree virtual-reality photos that look cool in your Google Cardboard Viewer. Of course, an Android version of the app has been out for awhile now. Facebook has also updated its Messenger platform to be much more an e-commerce engine. One of the company’s blogs has announced that the site was quote “starting to roll out ads in News Feed that drive people to chat with your bot on Messenger.” You have been warned, people. Apple doesn’t seem to be sitting still while Facebook takes all the advertising dollars, though. The iMessage app in the iOS 10 software that arrived this week now has its own app store where users can purchase things like stickers and games. 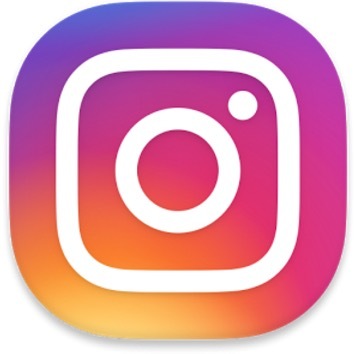 Instagram announced this week that it was adding keyword moderation tool that allows users to block comments using specific words from appearing on posts. Twitter, are you paying attention? 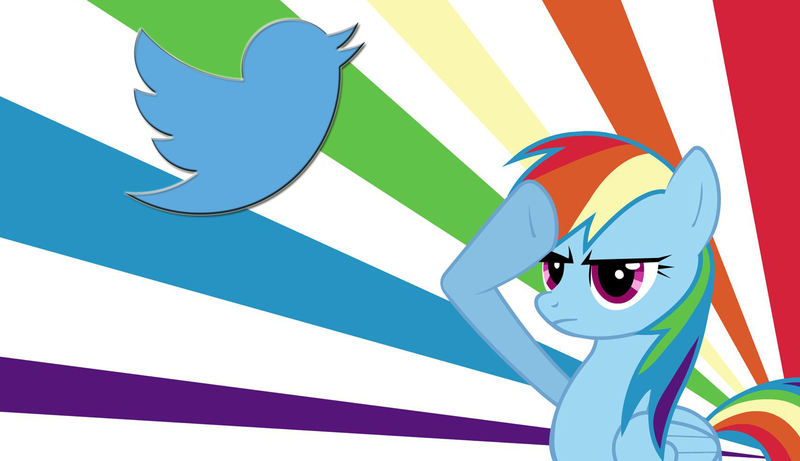 But speaking of Twitter, The Verge and other blogs are reporting that the bird-themed microblogging service’s previously announced plan to stop counting links, polls and other media in the 140-character limit will go into effect on September 19th. In Windows 10 news, Sling TV has an official Windows 10 app available in Microsoft’s Windows Store. The app allows the streaming TV service to work with Windows 10 and the Cortana virtual assistant to organize one’s television watching on the PC. Blue Origin, the space exploration company owned by Amazon founder and CEO Jeff Bezos, showed off some new rocket designs to the public this week. The designs were very nice. 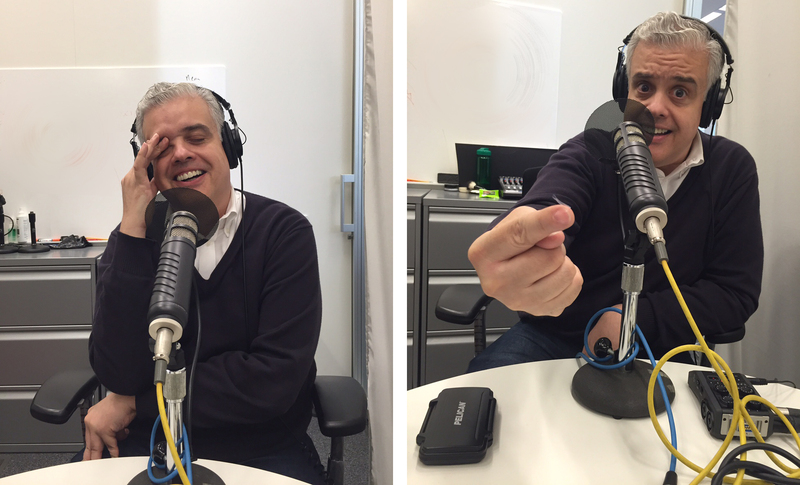 After a week to process the big iPhone 7 announcement last week, technologist Don Donofrio returns to the show to discuss the good, the bad and the stuff Apple skipped this time around. In the news segment, El Kaiser and J.D. bring updates on the increasingly combustible Samsung Galaxy Note 7 situation, rumors of Google doing another 7-inch tablet and plenty of other non-Apple news from the geekosphere. Let’s roll the dice! Attention octocopter pilots! The Federal Aviation Administration has taken the suggestions of its task force to heart and has now set up a database for drone owners to register their unmanned aircraft with the government. The new rule goes into effect December 21st and those who skip out could be subject to chunky fines. And in other government news, The Wall Street Journal reports that the US Department of Homeland Security is trying to come up with a plan to examine social media posts made by individuals applying for visas to the United States. Watch out for those Facebook hoaxes, agents. Across the pond, the European Union is getting serious about user privacy and is putting a new directive in place that imposes fines on companies that do not clearly explain to users what personal information about them is being collected — and how that information will be used. Hit ’em up, Europe! Facebook is taking yet another bit of functionality out of its main mobile app. As the TechCrunch blog reports, The Social Network is turning off the photo sync feature for its mobile app next month and will nag its members to download its Moments app instead. Hoverboards are hot items — for reals. 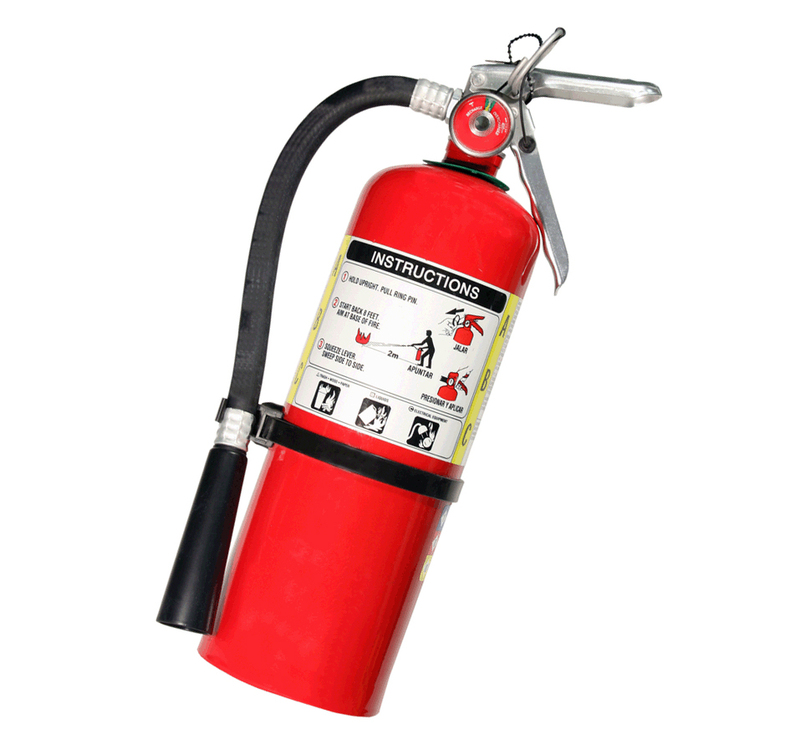 Numerous reports of fires from the devices’ lithium-ion batteries have prompted safety concerns for some time, with the Federal Aviation Administration even encouraging airline passengers earlier this year to leave spare batteries at home. 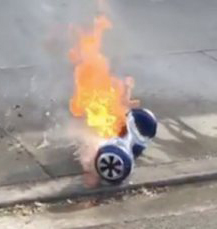 Several recently reported hoverboard fires now have the industry on even higher alert. Most major airlines — including American Airlines, United Airlines, Delta, Jet Blue, Alaska Airlines and others — now ban the boards in checked and carry-on luggage. Amazon began to yank certain models from its online store last week as well. Google is trying to help you keep your plans organized with its Inbox by Gmail app. Last summer, Inbox added an algorithm that sniffs out and collects all the airline, hotel, rental car and other confirmation messages associated with travel and groups them together in a collection called a Trip Bundle. This week, Google announced one-tap sharing for all the Trip Bundle data so friends and family can get all your coordinates at once. Google is also showing some love to those who buy a new Chromecast streaming dongle. If you pony up $35 for a Chromecast, Google kicks back $20 to go shopping for content in its Google Play store. The offer can be redeemed through the Chromecast app until January 2nd, 2016. 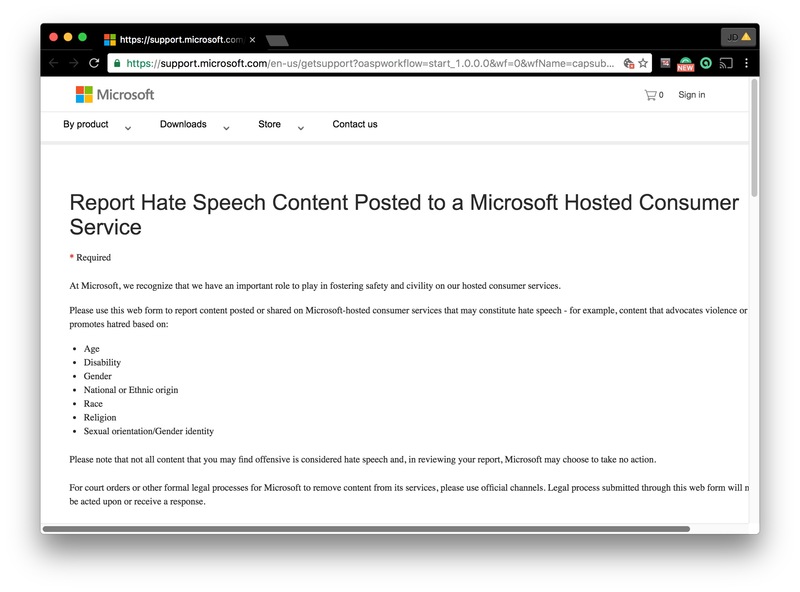 Careful web watchers noticed a recent post on a Microsoft blog that seems to be walking back the company’s decision to take away promised gobs of OneDrive storage because some people were abusing the privilege. A Microsoft manager posted that while the company was not changing its overall plans, it would make some concessions to loyal customers, as long as they sign up on the OneDrive site to keep it by the end of January. And in a follow-up to the big VTech hack last month, a 21-year-old man has been arrested in England on suspicion of “unauthorized access” to a computer. UK officials say they are still in the early stages of the investigation. The New York State Attorney General continues the probe into advertised vs. actual broadband speeds, and is now asking the public to check their own connections at the Internet Health Test site and report the findings. AG Eric Schneiderman, who is investigating speed claims made by Verizon Communications Inc, Cablevision Systems Corp and Time Warner Cable Inc., said customers wanting to help should perform the test, take a screenshot of the results and fill in an online form on the state’s website. Speaking of Verizon, the company has just updated it FiOS mobile app so customers can steam and watch shows they have recorded back home on their DVRs when they are out and about with their mobile devices. Rumors about next spring’s expected Samsung Galaxy S7 phone are beginning to emerge, and the whispers make the new model sound not unlike the iPhone 6s. According to The Wall Street Journal, Samsung is adding a pressure-sensitive screen, ala 3D Touch, and a high-speed charging port. A retina scanner for biometric security may also be in the works. Samsung is also appealing its recent patent-case loss to Apple, and is going all the way to the Supreme Court. 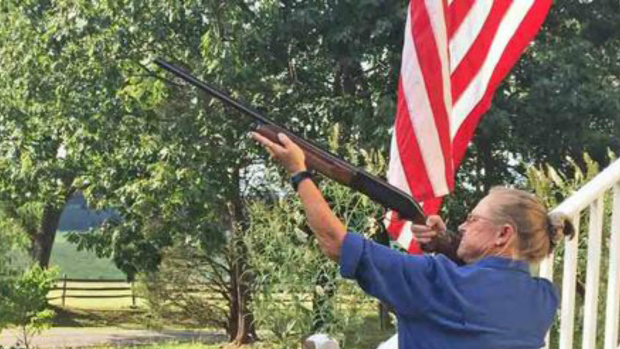 No word yet if the Supremes will take the case. And finally…what’s everybody doing this weekend? Oh, cord-cutters, could it be? Time Warner Cable is reportedly testing an Internet TV service this week, which would allow subscribers to go over the top and stream their television programs without having to have a cable box. All you need is a supplied Roku 3. TWC isn’t commenting yet, but as reported by the Tech Times site, the so-called “Starter TV” package will cost $10 a month on top of usual broadband costs, and the service tiers go from there. The Roku 3 may have gotten tapped for the rumored test, but the Roku 4 has now rolled out, bringing its 4K video streams with it. CNet reviewed the new model and said that the Roku 4 is the best way to ultra high-def 4K video at the moment —but it wasn’t so hot with voice search or gaming. But the 4K picture is nice, when you can find 4K content to watch. 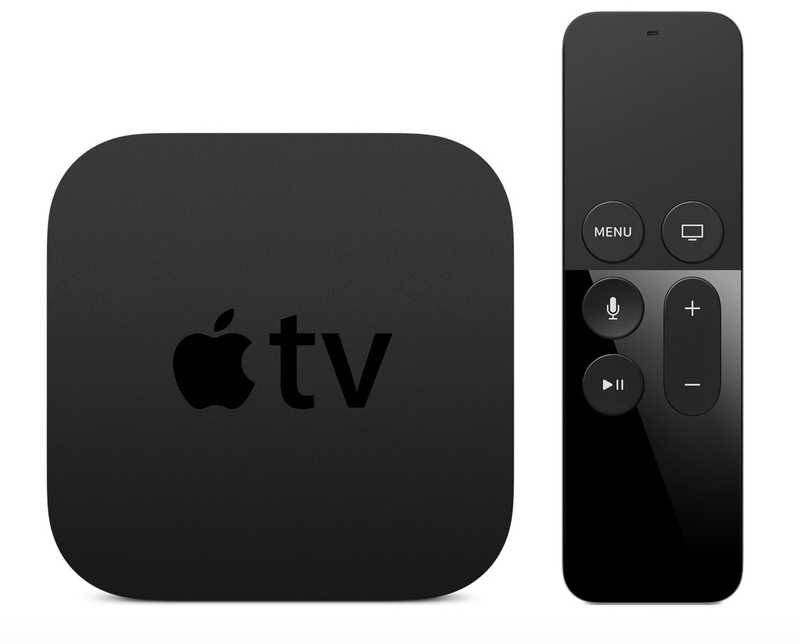 The fourth generation Apple TV went on sale this week. Pre-orders started Monday and units were expected to start arriving October 30th. VentureBeat reports that the remote is radically different than previous models and that iPhone owners can set the box up over a Bluetooth connection with the phone held near the Apple TV. Brian X. Chen of The New York Times reviewed it as well. Thinking of cutting the cable cord but are afraid of losing your cable-comany DVR box? Consumer Reports has an article on DVRs you can use to record shows from over-the-air signals. You do need broadband to stream TV with these new boxes, but New York State Attorney General Eric Schneiderman is looking into the speed claims made by Verizon Communications Inc., Time Warner Cable Inc., and Cablevision Systems Corp. because maybe, you know, connections aren’t as fast as advertised. Stay tuned. Meanwhile, over in Europe this week, the European Parliament voted against a set of amendments intended to protect “net neutrality” in the EU. Proponents of Net Neutrality were critical, those against said the proposed legislation was too vague. Also getting legal, another class-action lawsuit against Apple over the Wi-Fi- Assist feature in iOS 9 that turned out to be eating through user’s mobile data plans if left unattended. Speaking of mobile data hogs: Facebook is rolling out is redesigned and expanded the notifications tab in its Android and iOS apps. A blog on the company site says the notifications will include things like friends’ milestones, sports scores, reminders about your favorite TV shows, upcoming events and whatnot – just like Google Now already does. Samsung is not letting everyone else have Big Tablet Fun without it. On the heads of the iPad Pro and the 27-inch Lenovo table-top tablet, Samsung is reportedly working on a Galaxy View model with an 18.4-inch screen. Images of the Galaxy View are online. Wal-Mart has applied for its own permit with the Federal Aviation Administration to start testing drones for warehouse inventory, home deliver and curbside pickup. The application is under review. 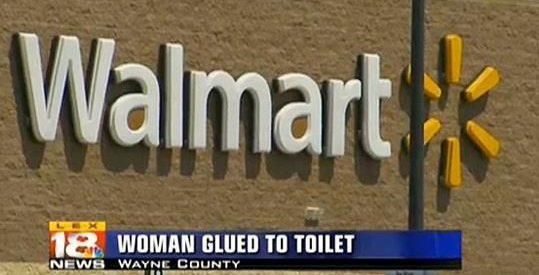 Here’s hoping for a Drones of Wal-Mart website soon thereafter. And finally, space party! 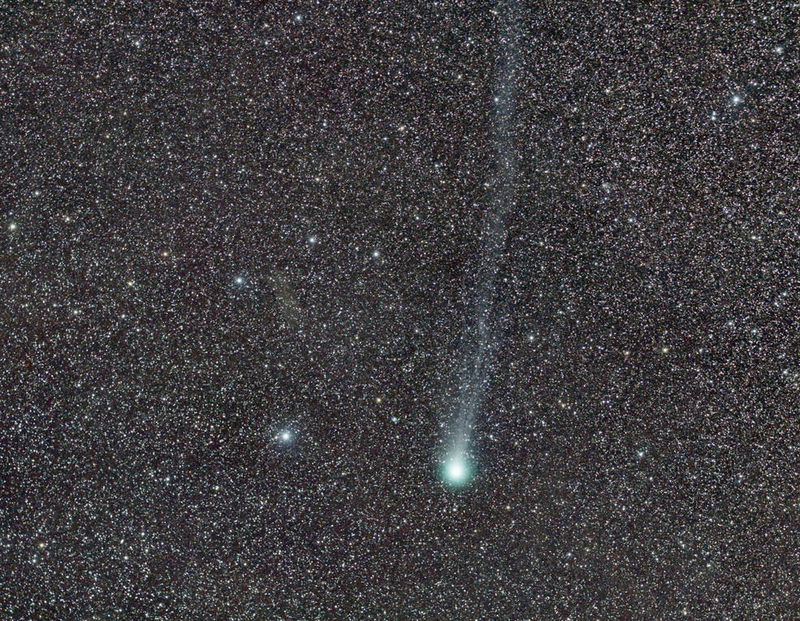 A new study published in Science magazine finds that Comet C/2014 Q2 — also known by its club name, Comet Lovejoy — is spraying sugar and booze as it flies around the solar system. Analysis by scientists found ethyl alcohol and sugar in the comet’s chemical mix, at a concentration of 0.12% alcohol and 0.16% sugar. All aboard the Cocktail Comet! The air up there isn’t completely full of drones yet, but the skies have gotten way more crowded in the past few years. This week, U.S. Transportation Secretary Anthony Foxx and FAA Administrator Michael Huerta announced that a task force had been created to develop ideas and recommendations on a registration process for Unmanned Aircraft Systems. Recommendations are due November 20th — will drone license plates be coming soon? Speaking of government agencies, John Brennan, the director of the Central Intelligence Agency reportedly had his email hacked by a high school student. The young hacker in question told Wired.com how he did it. The account is question has been disabled and it was an . . . AOL account. If you need a daily reminder of what planet you live on, check out NASA’s new website devoted to photography from the Earth Polychromatic Imaging Camera aboard its Deep Space Climate Observatory satellite. 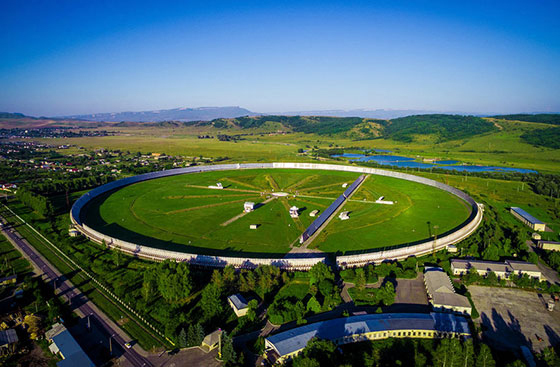 While the Deep Space Climate Observatory’s main mission is to track solar wind and storms that could disrupt the world’s electrical grid, air travel and communications systems, it’s handy Earth-facing camera promises a picture every day. The free trial period of Apple Music has run out for the first wave of people who signed up and Tim Cook, the company CEO said at a technology conference this week that the service retained 6.5 million subscribers who switched over to paying monthly. Cook also reported another 8.5 million people are currently participating in the 90-day free trial, and that orders for the fourth-generation Apple TV will start on October 26th. Google is very proud of its Google Docs productivity suite, (with its recent additions of Voice Typing and other useful features) and is telling enterprise customers who have contracts with other software vendors that it will cover their Google Apps fees until their commitments with those other places run out. In other Google news, the Waze navigation app has gotten a redesign. Table-top PC’s make a run for glory every few years and now it’s Lenovo’s turn with its 27-inch Lenovo Yoga Home tablet with its own tabletop operation system overlay called Aura that runs atop Windows 10. The current price is about $1500 and you can apparently play air hockey on it. This week marks the 30th anniversary of the Nintendo Entertainment System’s released here in the United States. All those who played a few rounds of Super Mario Brothers, raise a glass Nintendo’s way. And finally, many nerds sat through the first half of Monday Night Football game to see the brand new trailer for Star Wars: The Force Awakens. Early tickets for the film’s December shows also went on sale last Monday night and the anxiety was made worse when the websites for Fandango, AMC Theaters and other ticket outlets went grinding and crashing down. As expected, the trailer did produce a lot of reaction, including the hashtag #BoycottStarWarsVII for a social-media campaign purporting to complain that the new film wasn’t dominated by white people and all good racists should avoid the film. Trolls are now claiming the whole thing was a joke designed to stir up controversy. Remember people, never feed the trolls. Now, let’s watch the trailer again. And again. Sad news for the HitchBOT, a Canadian robot that successfully hiked around Canada, Germany and the Netherlands, all thanks to the kindness of strangers. The poor thing was just two weeks into its journey across America when it was vandalized and put out of commission by an unkind individual in Philadelphia. A video claiming to show the destruction was making the rounds, but the Gizmodo site is calling it a fake. The decapitated robot did get to spend time with movie-maker Kevin Smith, though. Regulators approved AT&T’s $49 billion dollar deal to buy DirecTV last week, instantly creating the biggest provider of paid television in the country. 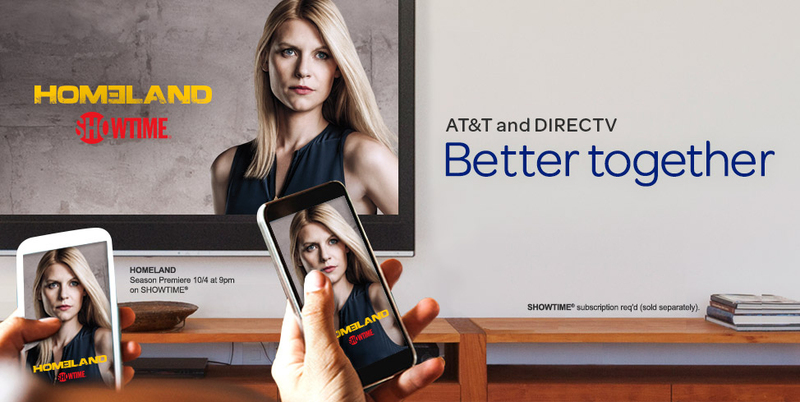 AT&T wasted no time rolling out new plans, including one that combines cellular service with television programming so you can watch TV on your phone. Or at least, Homeland. The U.S. Court of Appeals for the District of Columbia Circuit will hear the oral arguments in the lawsuits that sprang up from telecom providers over the new Net Neutrality rules later this year. Mark your calendar for December 4. Here on Earth, Twitter seems to be experimenting with a News tab in the mobile app for some of its Android and iOS users. Up in space, Astronaut Scott Kelly of NASA answered questions this weekend sent in by Twitter users — including one from President Obama. 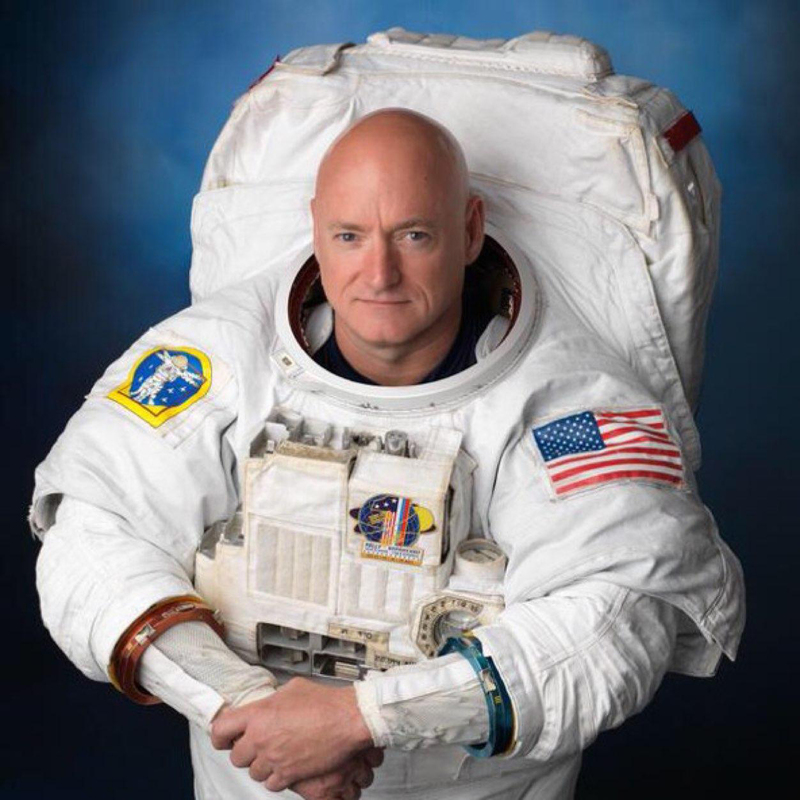 Astronaut Kelly is spending a full year aboard the International Space Station and took time to respond to questions about exercise, hygiene, personal communication and watching ESPN in space. If you’re down here on Earth, however, don’t forget the peak days of the annual Perseid meteor shower are due next week. Check them out early in the morning from August 11 to 13 and if you miss these, there are a few other meteor events coming later in the year. Amazon has changed the way its Prime members can share the account. While you could formerly have up to four adults sharing the Prime bennies, you now need to create an Amazon Household grouping within your account to share one $99 Prime membership with another adult and four kids. Sony has just announced two new Xperia smartphones, the C5 Ultra and the M5, and these are aimed at connoisseurs of the digital self portrait. The phones are part of Sony’s PROselfie line of handsets. The Xperia C5 Ultra has a 6-inch display with twin 13-megapixel cameras front and back, while the Xperia M5 has a 5-inch display, a 13-megapixel camera in the front, a 21-megapixel camera on the back, and is said to be waterproof. Both phones run the Android operating system and are expected to arrive in stores this month. And finally, the fall Hammacher Schlemmer catalog is out now and the company’s exclusive $70 Selfie Toaster is still available — in case you want to start your holiday shopping before Labor Day. 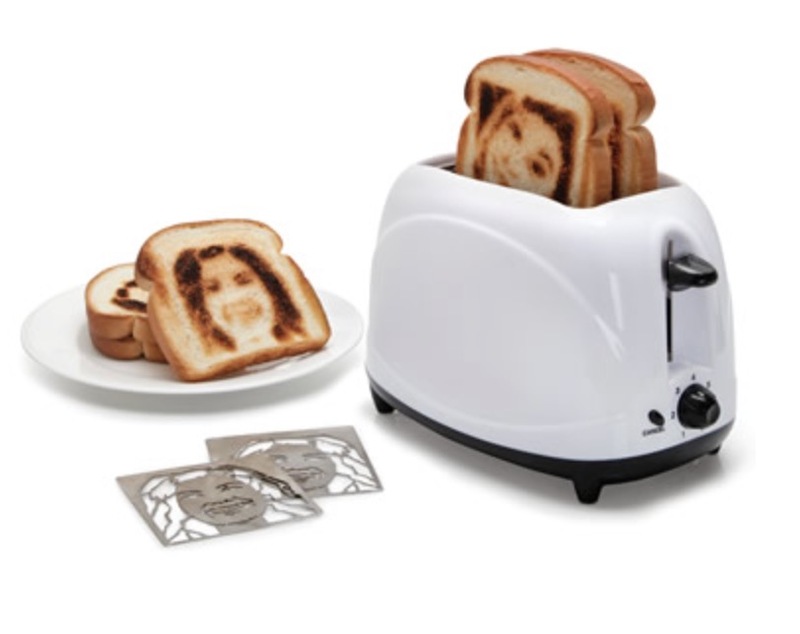 After all, a toaster that “uses custom heating inserts crafted from a submitted headshot photograph” to burn someone’s likeness into a piece of bread just may be the perfect gift for the person who has everything.